Quirky with a captivating past and a cultured present. 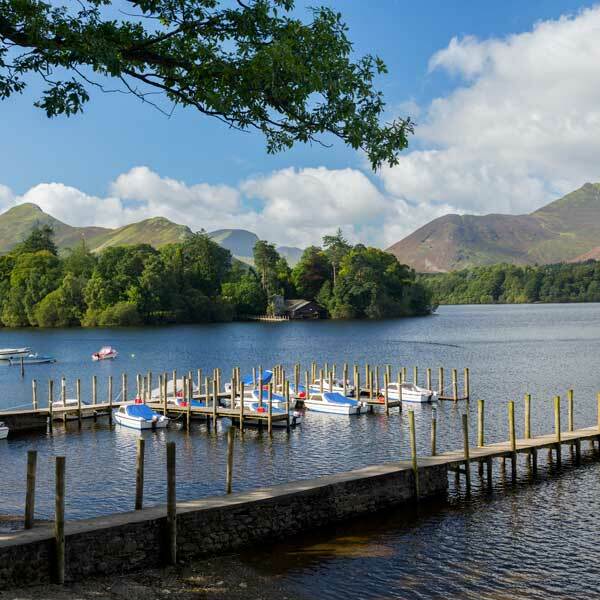 One of England’s Heritage Cities, hidden alleyways, quirky shops, upbeat gigs in old-world pubs, marvel at the Georgian splendour or take in a play. 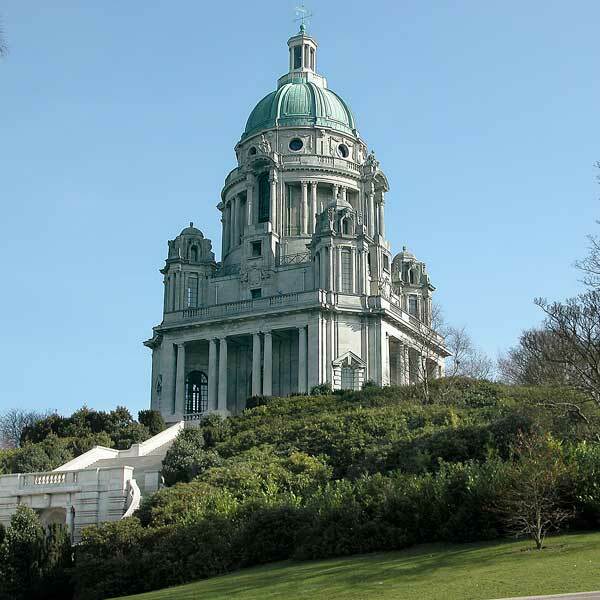 Iconic Ashton Memorial set in 54 acres of beautiful parkland, woodland walks, play areas, breath-taking views over Morecambe Bay, cafe and shop, Butterfly House, Meerkats and Minibeasts. 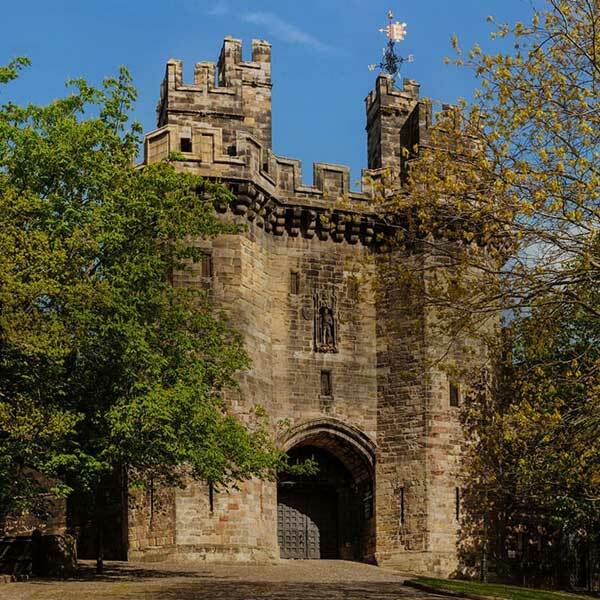 Dating back 1,000 years, Grade 1 Listed Building on site of three Roman forts, described by English Heritage as "The North-West's most important historic and archaeological monument. 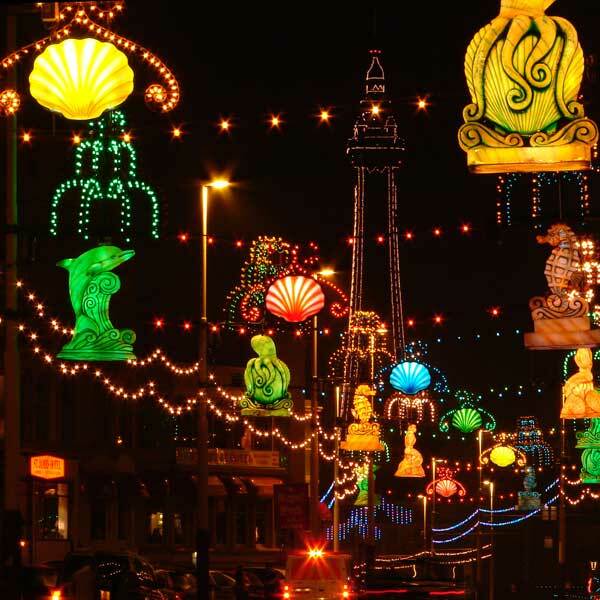 Blackpool is Britain’s most loved holiday destination, huge range of attractions available all year round, as well as the new seafront, world class events and spectacular lighting shows, it even has a zoo. 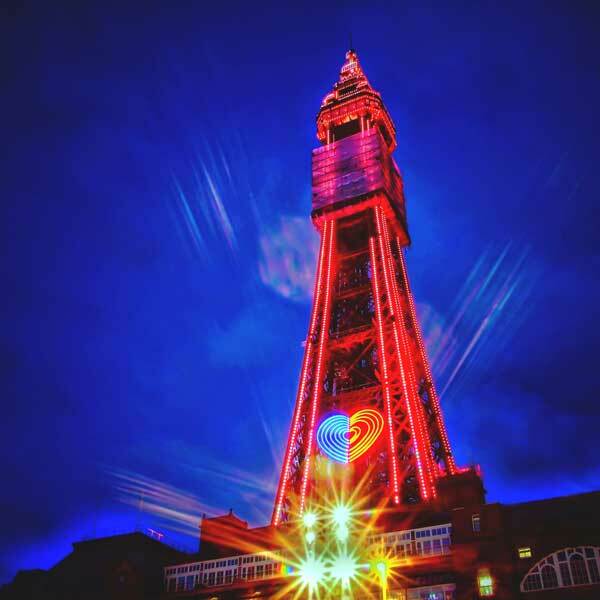 One of Britain’s best loved landmarks, constructed in 1894, five amazing attractions: Blackpool Tower Eye, Blackpool Tower Circus, Blackpool Tower Dungeon, Jungle Jim’s and Blackpool Tower Ballroom. 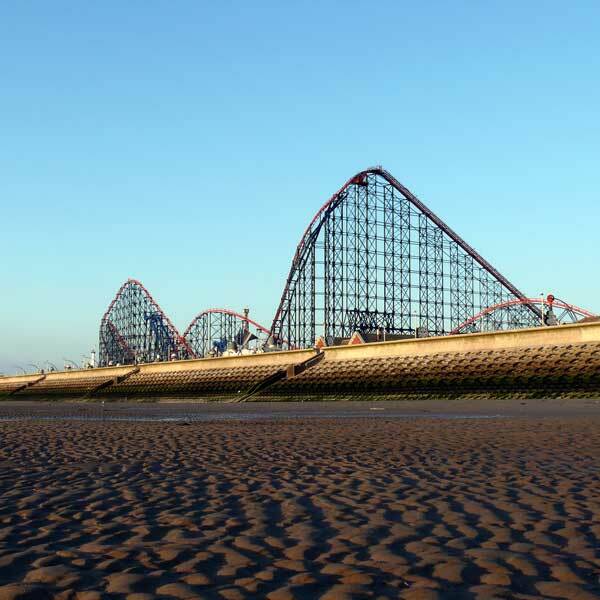 Enjoy a fun day out at the UK’s most ride intensive theme park. 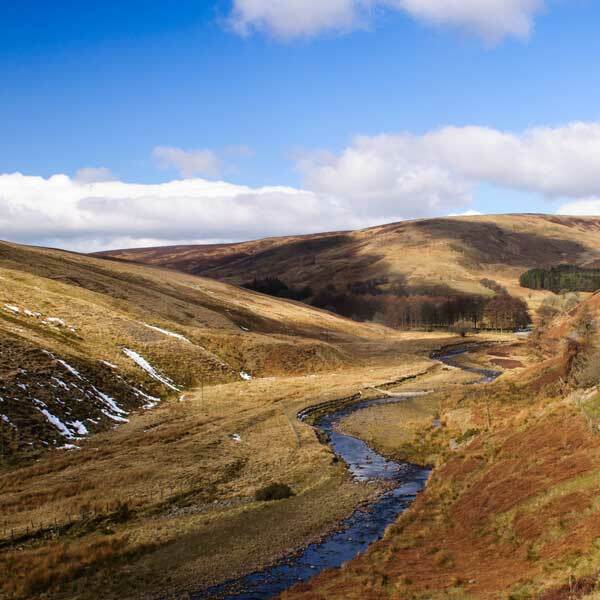 Home to the legendary Big One and Valhalla. Iconic theme park rides for a fun family day out, the UK's only Nickelodeon Land. 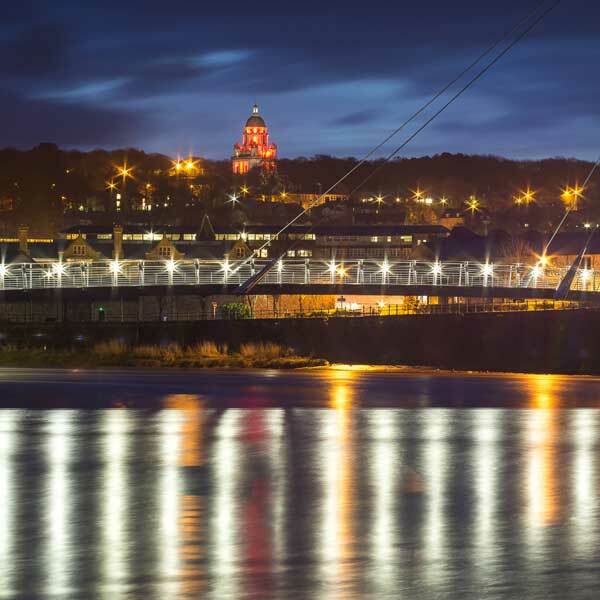 Fabulous views across the bay, award winning promenade, Eric Morecambe Statue. 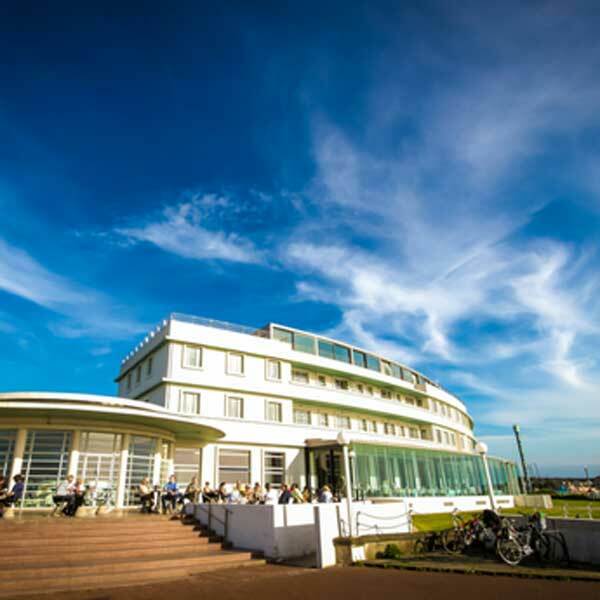 And of course the 1930s Midland Hotel, the art deco masterpiece which has been lovingly restored in recent years. 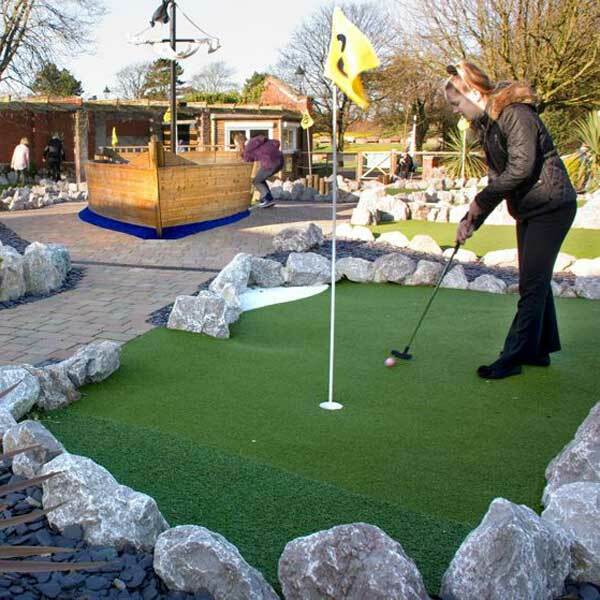 Open all year round with attractions open in the summer months, Café, Splash Park, Pirates In The Park indoor play area, unique outdoor natural adventure play area, ornamental gardens, woodland walk. 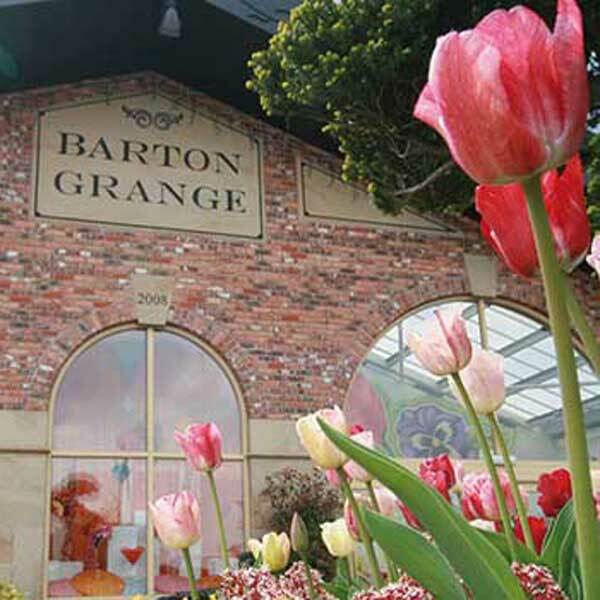 Stunning indoor displays and superb all-weather plant area, farm shop, cook shop, fabulous food and lots of free parking, all surrounded by lovely Lancashire countryside, Barton Grange Garden Centre is a great day out. 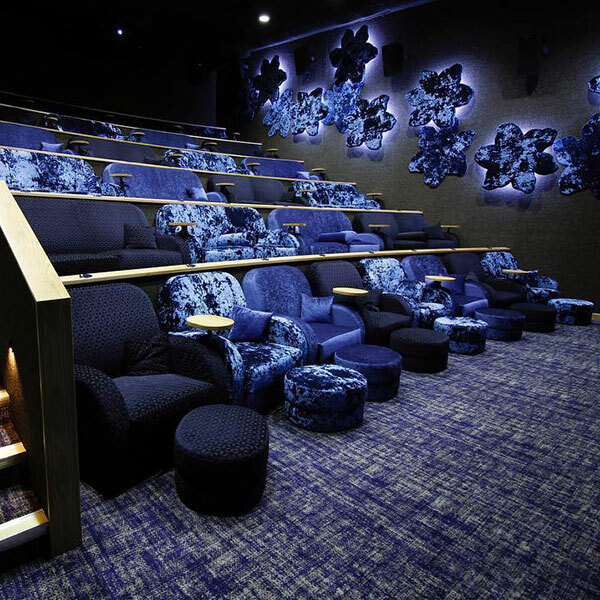 Mixed leisure, open 7 days a week, 9:30am to 10.30pm with three screen cinema, four sheet curling rink, ten pin bowling, covered outdoor crazy golf course, two Golf Simulators, coffee shop and two restaurants. Working organic dairy farm, FREE entry to the open farm (excluding December) and parking. 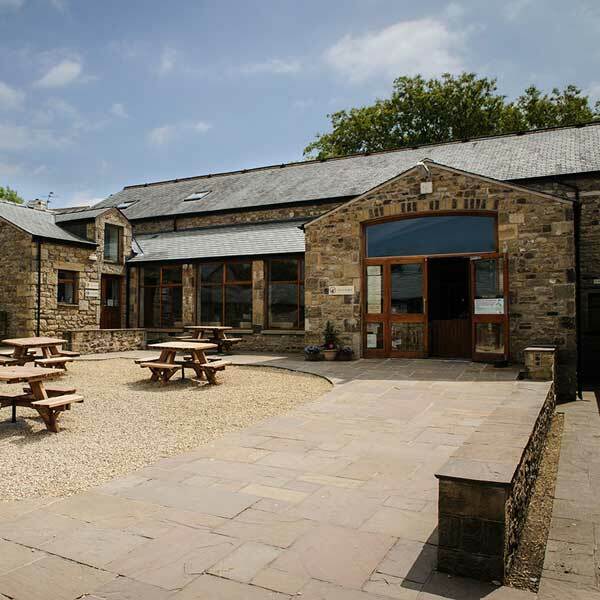 Indoor soft play, a traditional stone courtyard café serving homemade food, local ice cream from farm shop. 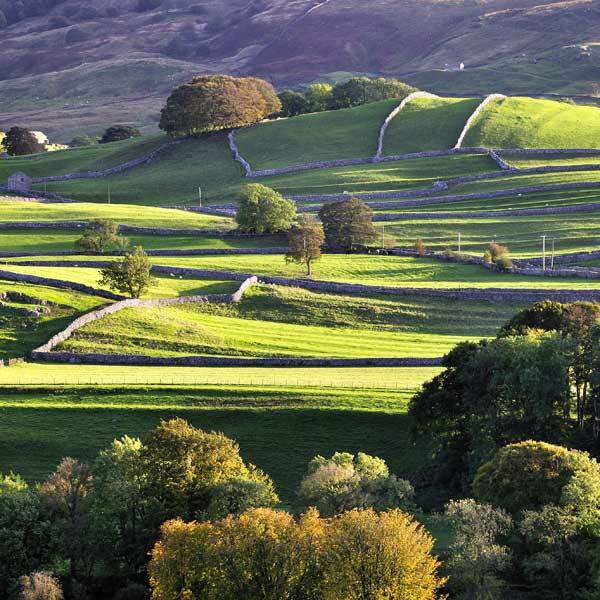 Some of the finest limestone scenery in the UK, underground labyrinth of caves, expansive heather moorland tops, stone-built villages sit amongst traditional farming landscapes, spectacular waterfalls. 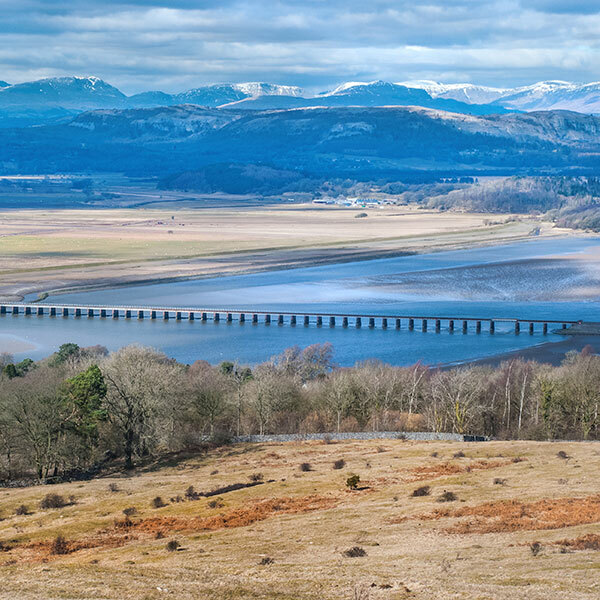 Area of Outstanding Natural Beauty (AONB) covering 312 square miles, open moorland, gentle and tidy lowlands, dry stone walls and dotted with picturesque farms and villages, waiting to be explored. 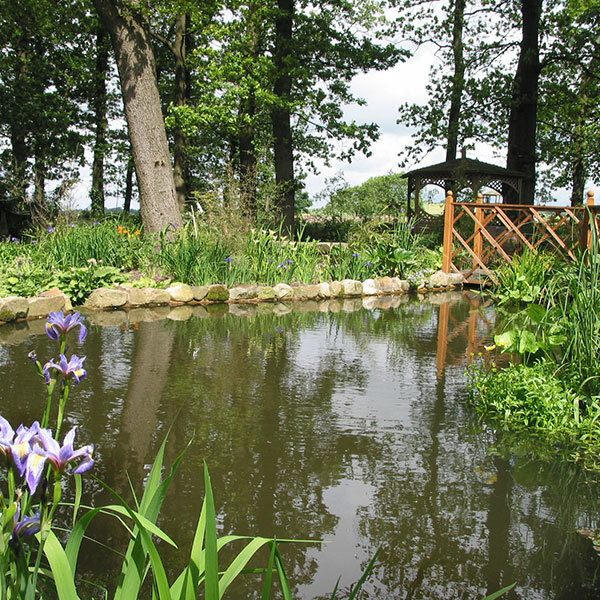 Fully working, environmentally conscious, family run farm with tours, feed the animals, award winning gardens. Enjoy light lunches, hot and cold drinks, and homemade cakes in the farm cafe. 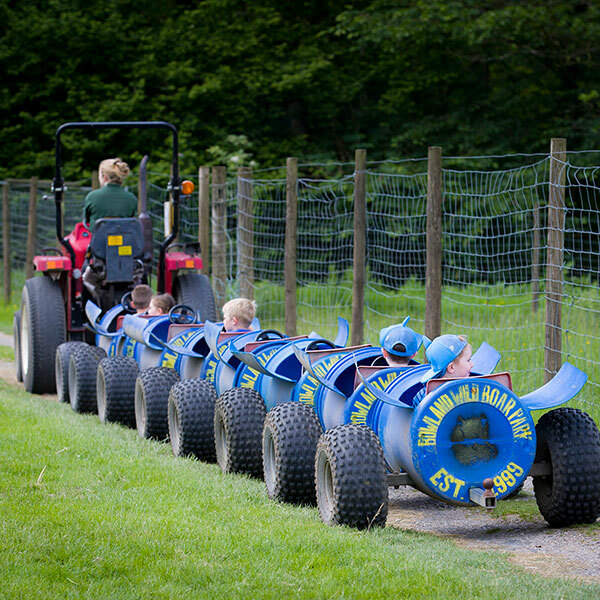 Fun packed family day out, enjoy feeding our animals, ramble along our woodland paths, tractor and trailer rides, adventure play area, explore the tunnels in our hay barn and even a welcoming Café. 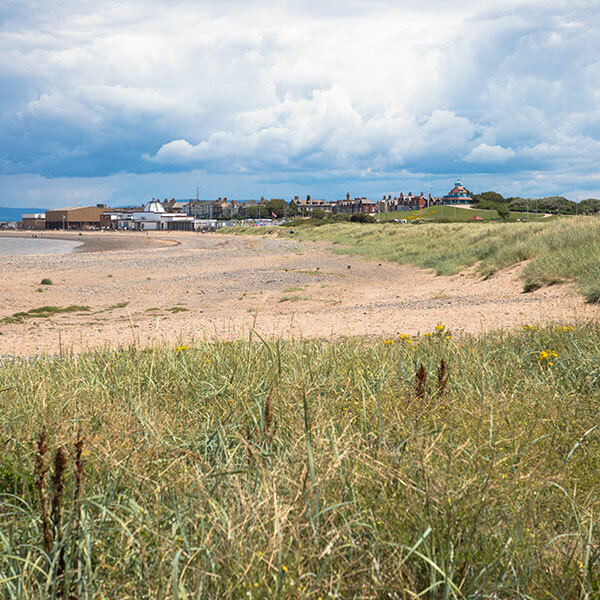 Fleetwood is a beautiful, Victorian seaside resort boasting a stunning promenade, Art Deco Theatre, a beautiful harbour yacht marina, traditional shops and the Famous Fleetwood Market.